Our role in the project was featured in the October 2017 edition of “Environmental Projects, Technology, and News” Digital Magazine. Read the article here. 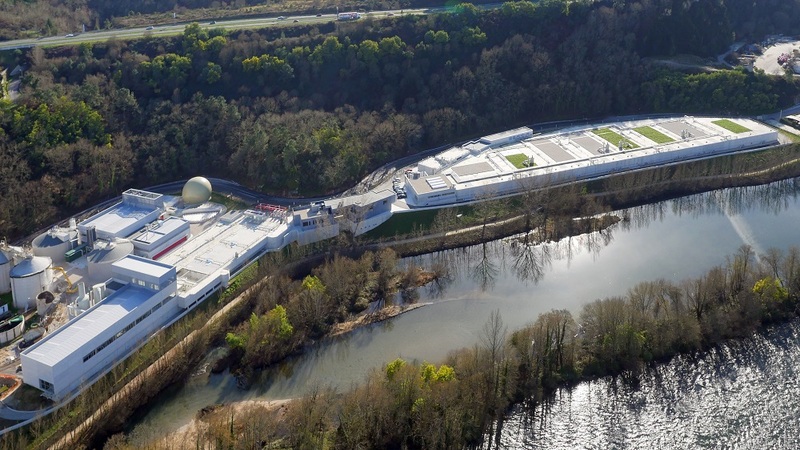 A total of €59 million was invested in the Ourense WWTP project which has provided the city of Ourense with an infrastructure that enables compliance with European Directives on wastewater treatment. The facility will serve a population of 350,000 compared to the previous capacity of 88,000, and the maximum daily treatment flow will be tripled (from 24,640 m3/d to 72,000 m3/d). The new plant will also enable the treatment of 100% of the stormwater received at the facility. The TrojanUVSigna™ was selected for UV disinfection at the new facility. For wastewater disinfection, the TrojanUVSigna™ offers low total cost of ownership and drastically simplified operation and maintenance compared to alternative systems. Since it's introduction in 2010, it has been installed in a variety of applications – around the world – disinfecting primary and secondary effluents as well as tertiary / water reuse.